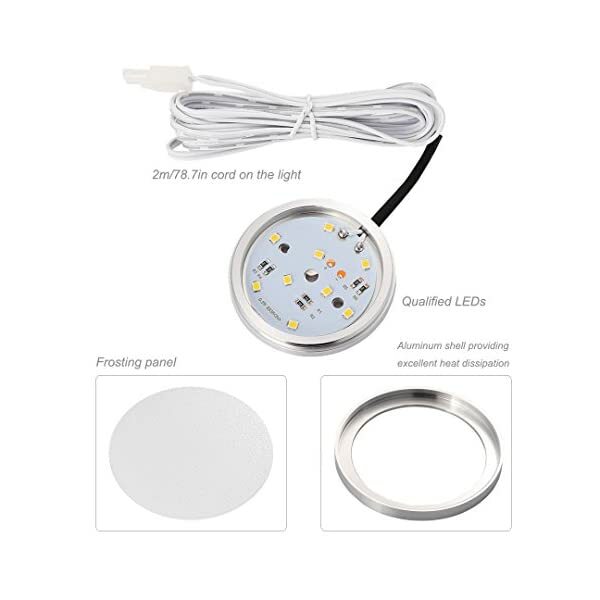 B-right light, bright home, always be with you. 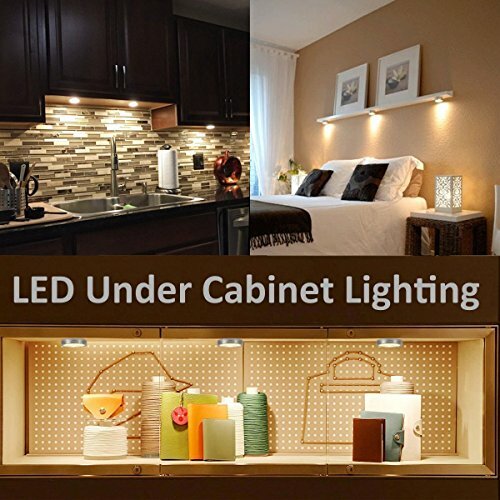 B-right, a professional LED light manufacturer, always offers the light as you need for you. 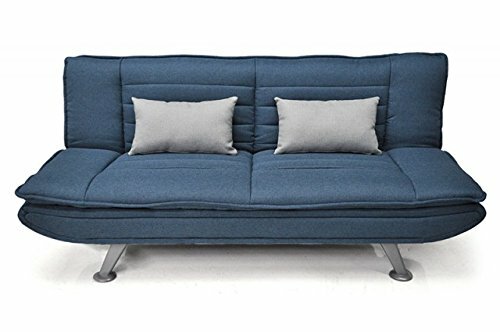 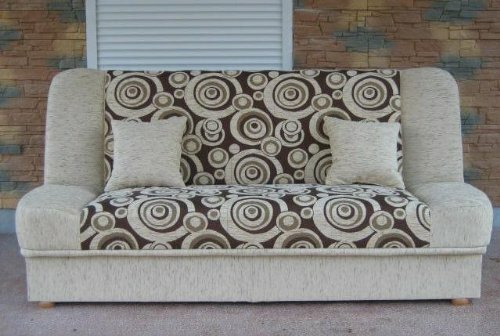 Soft and bright, B-right committed to creating the best enjoyment for you. 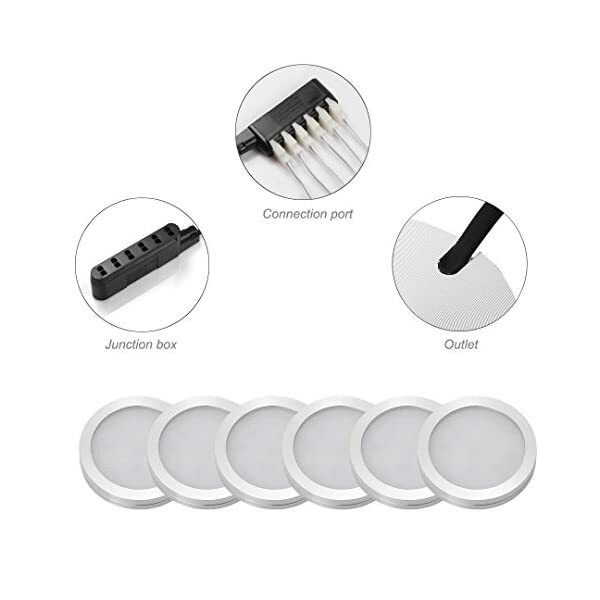 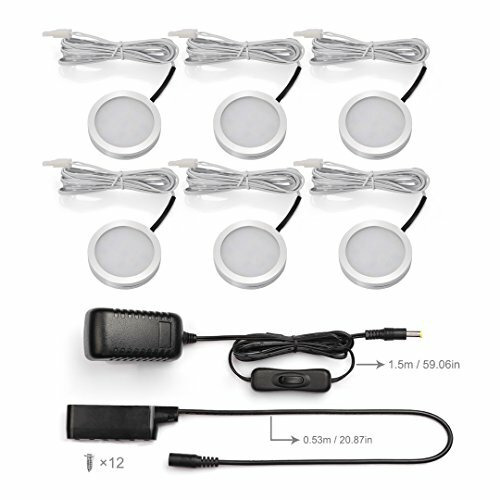 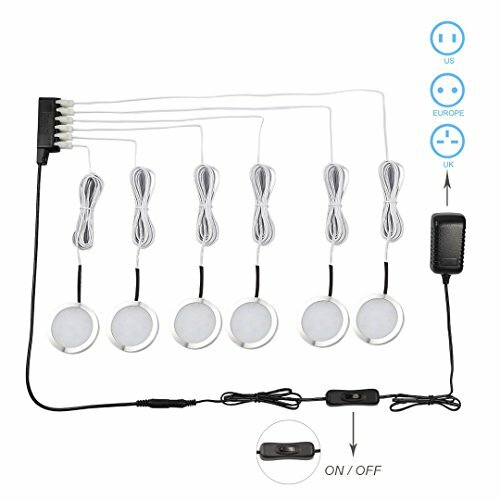 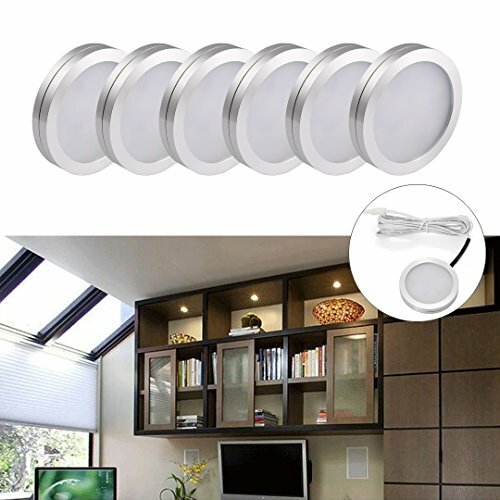 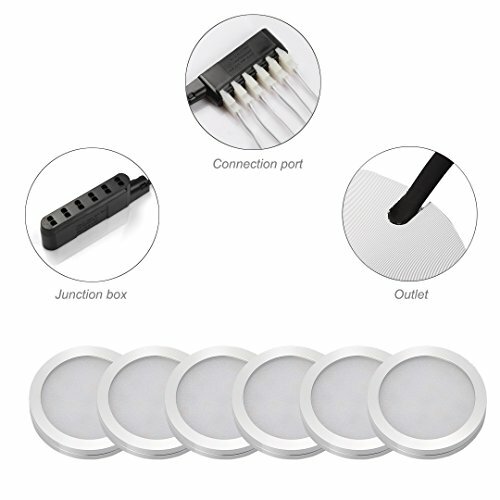 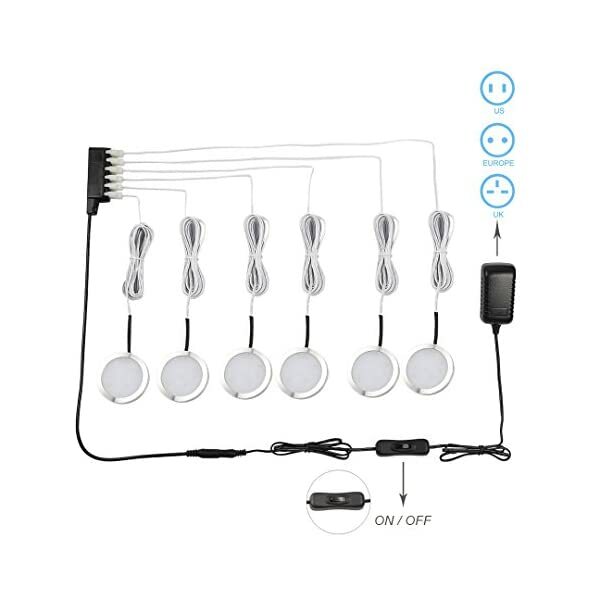 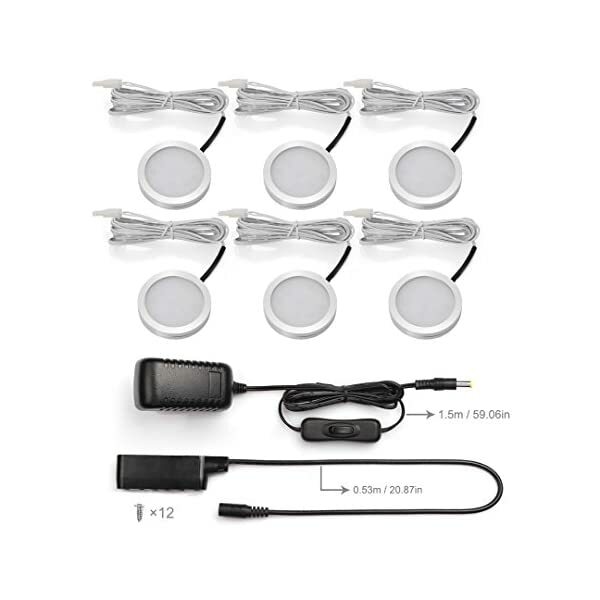 6 puck lights kit for 1020lm, 90% energy saving and 50000 hours long lifespan will save your more money. 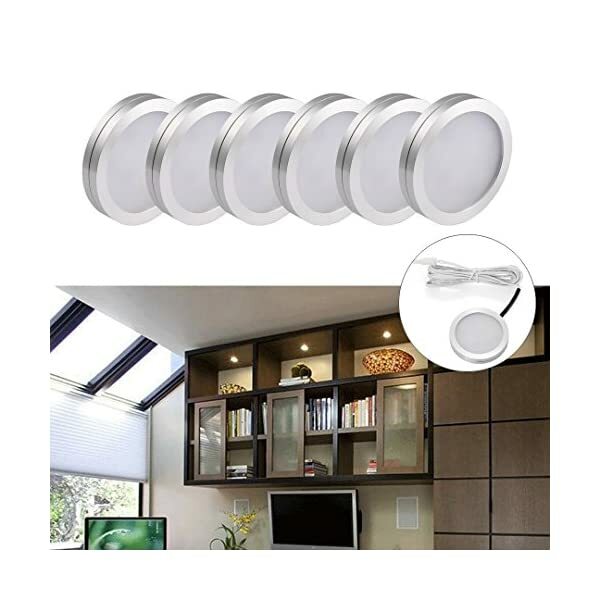 Use the 12pcs screw to mount them to your cabinet, closet, shelf OR you can use the 3M sticker to install them easily for a very narrow place. 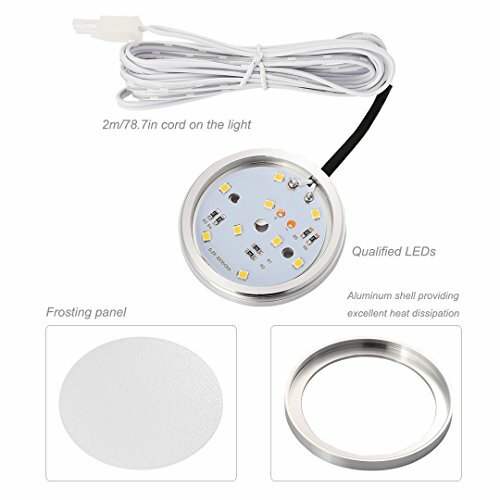 B-right is a professional home lighting manufacturer, 1-year free replacement warranty, any problem you can feel free to contact us. 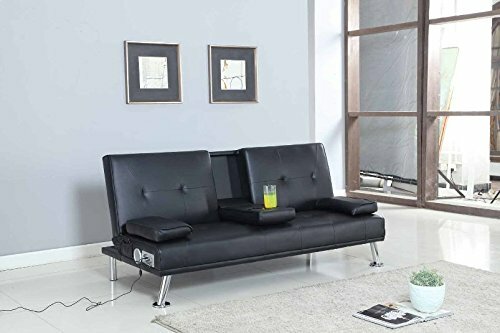 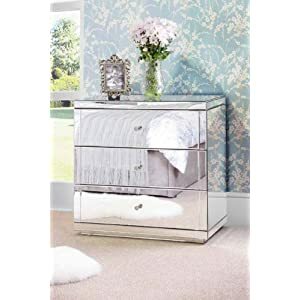 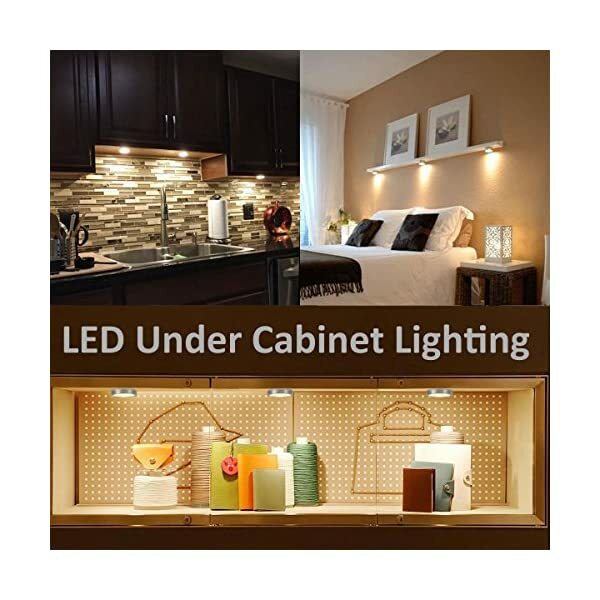 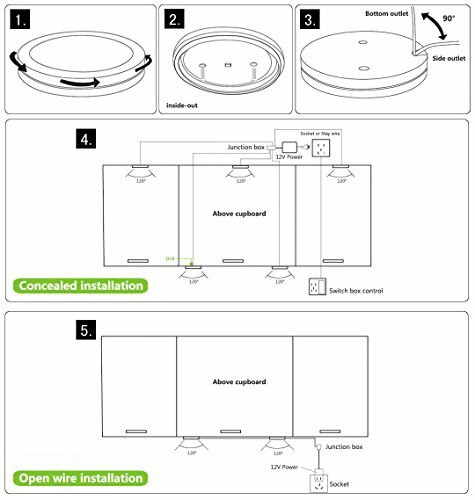 GREAT APPLICATION: Ideal for Under Cabinet, Over Cabinet, Display Cabinet, Work Bench, Bookcase, Shelf, Closet, living room as accent and task lighting and More!